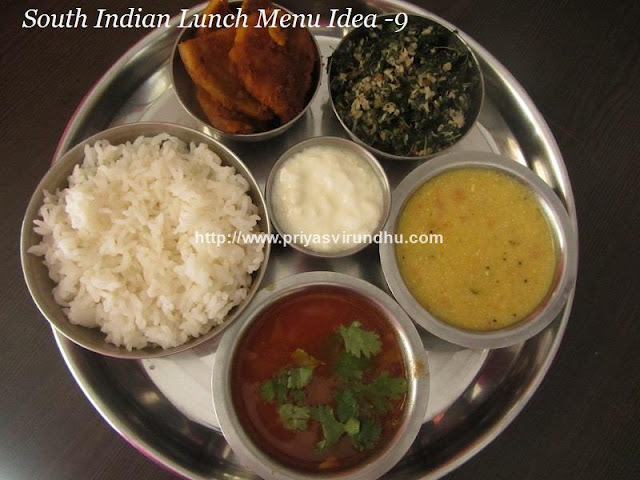 Today, I am going to share a very simple, elegant and tempting lunch menu idea. 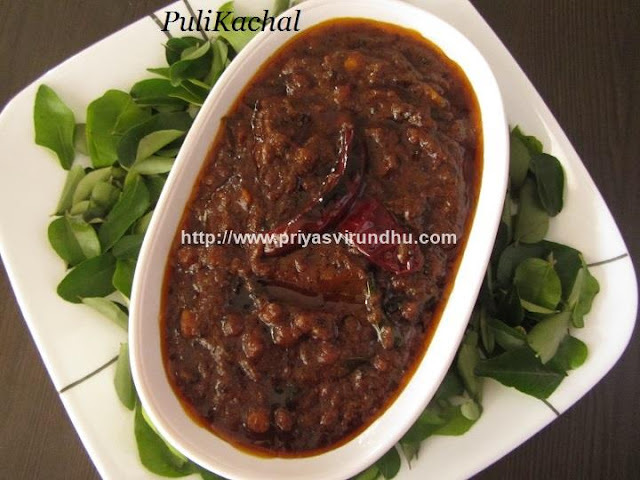 You can check other interesting SouthIndian Lunch Menu Ideas here. 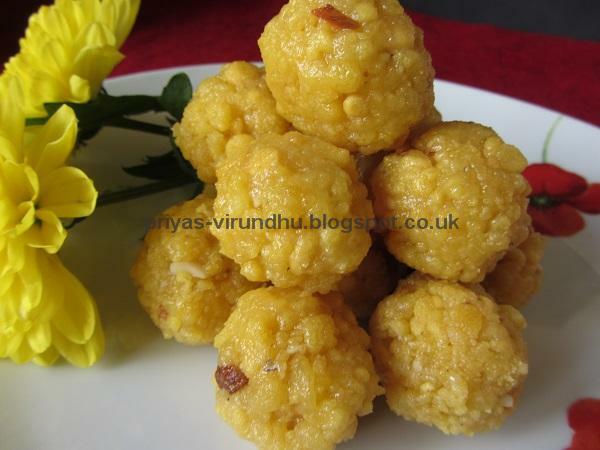 Do check out other interesting Non – Vegetarian Recipeshere as well. 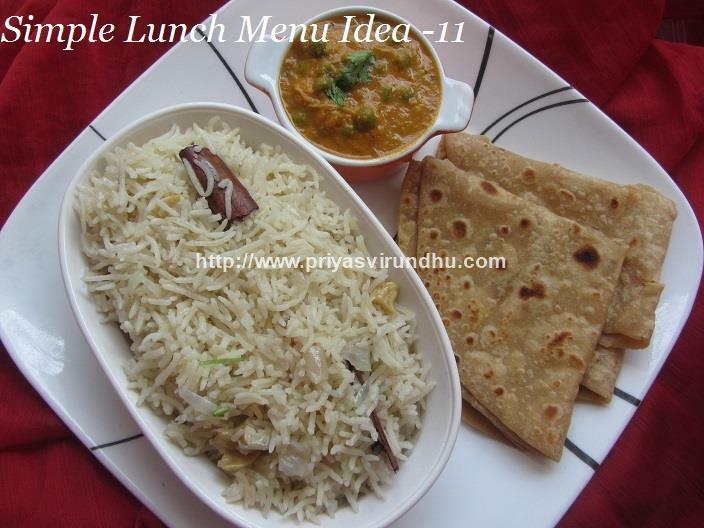 Today, I am going to share a very simple, elegant, tasty and tempting lunch menu idea. 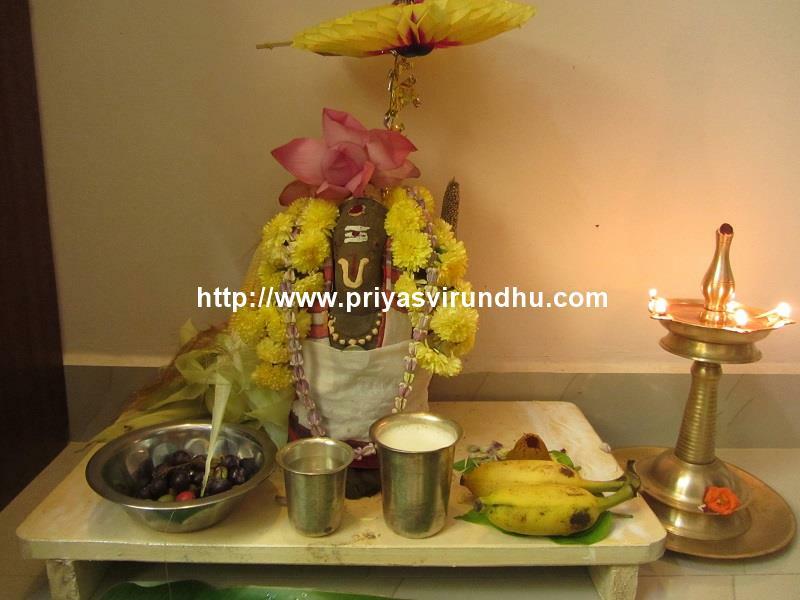 I have posted many South Indian Lunch Menu Ideas earlier, do check that out also and have a great day. Today, I am going to share a very simple, elegant and lovely lunch menu idea. 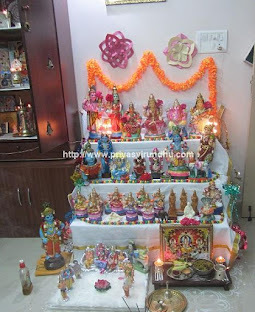 I have posted many South Indian Lunch MenuIdeas earlier, do check that out also and have a great day. 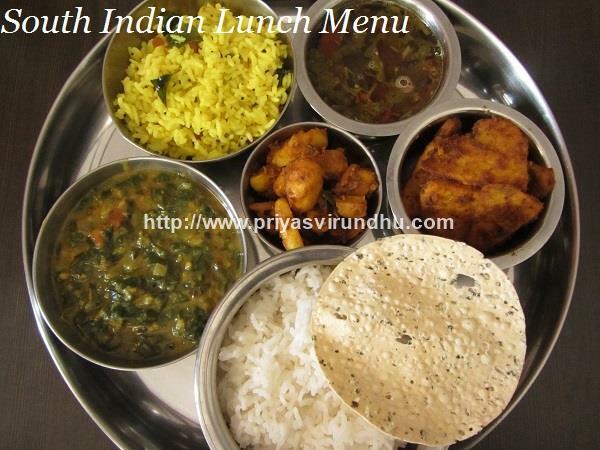 Here’s the South Indian Lunch Menu/Thali…. 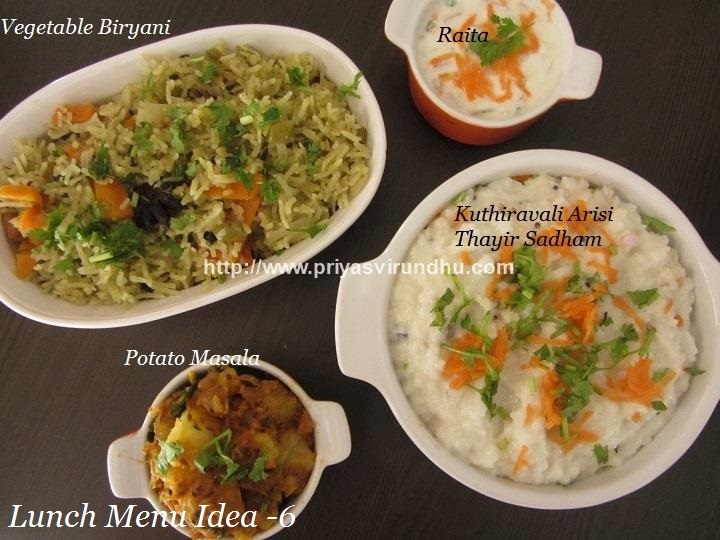 It’s been long time after I had posted lunch menu ideas, today I have a come up with a very simple, filling, aromatic and healthy lunch menu idea. 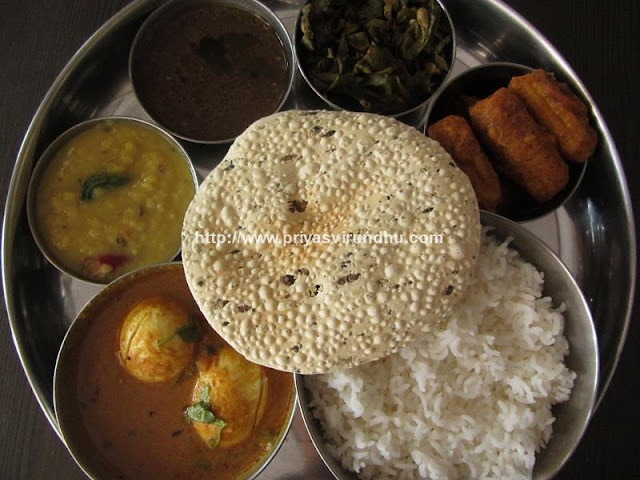 I have posted lunch menu ideas earlier; do not forget to check out other South Indian lunch menu ideashere. 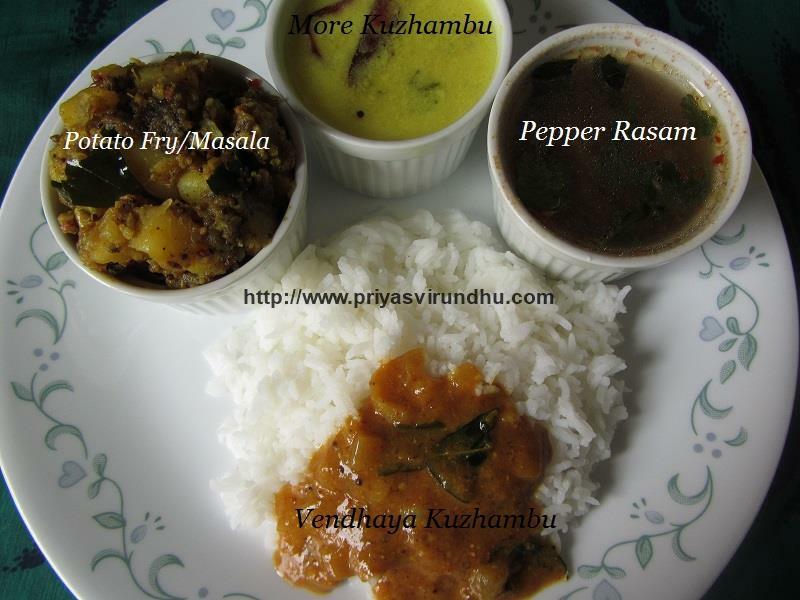 Do try out this lunch menu for small get together's, or for your week end lunch and post your comments. 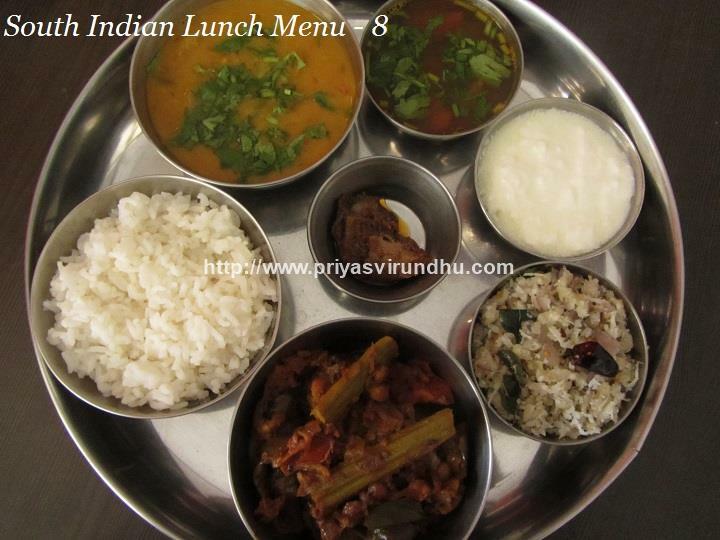 Here’s the simple and temping lunch menu…. I have posted few lunch menu ideas earlier, which is a typical South Indian Thali. But today I am going to share a very simple, elegant, easy and healthy lunch menu which surely will add a smile in everybody’s face. 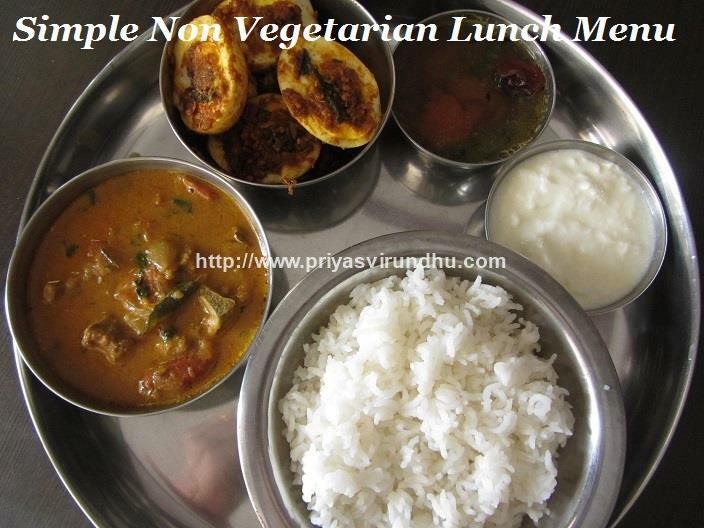 Also friends, do not forget to check out other Lunch menu ideas as well. 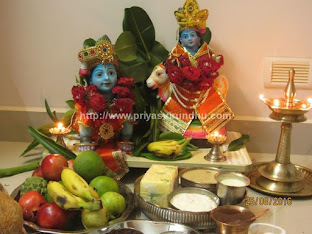 It’s been so many months after I have posted a lunch menu idea, today I am going to share with a very simple, healthy, delectable and comforting South Indian Lunch Menu. 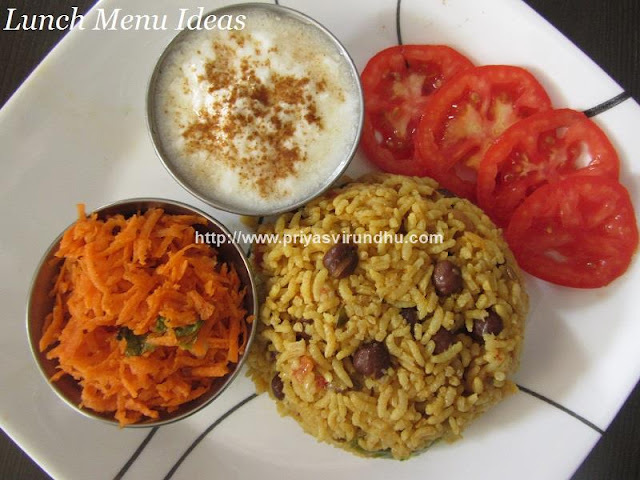 I have posted few lunch menu ideas earlier, do not forget to check that out as well in the link. 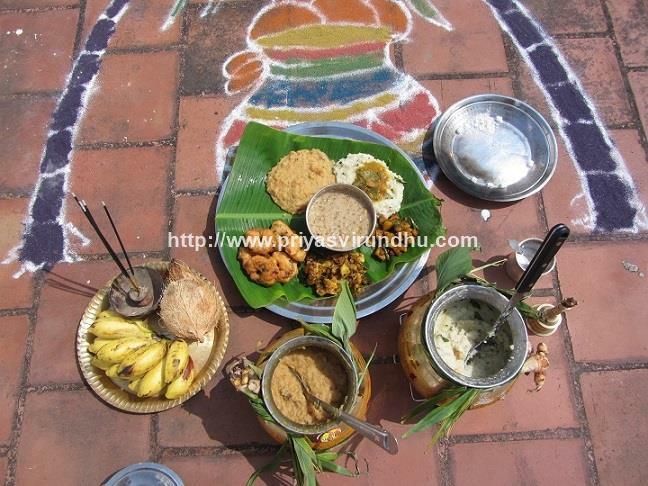 Today I am sharing with you all a very tempting, simple and delicious South Indian Lunch Menu. I have already shared a lunch menu idea earlier, do check it out.